HEAT SEEKING Thermal Imaging Ltd. is a corporation set up to perform several different types of non-destructive testing for our clients. 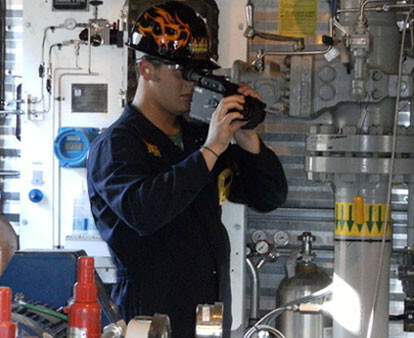 Some of them are Infrared Inspections / Thermal Imaging as well as GasFind IR, the detection of fugitive emissions of VOC gases. 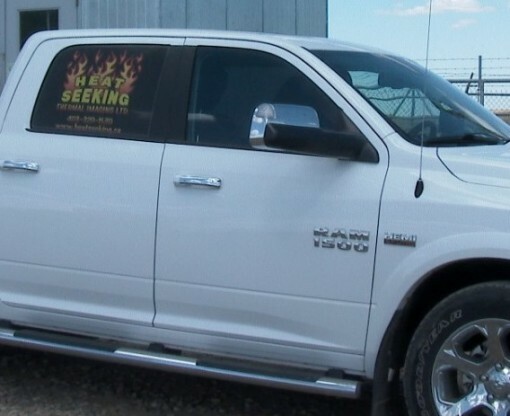 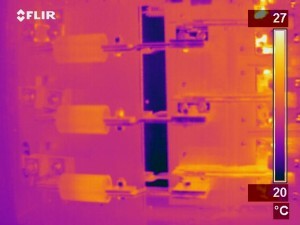 HEAT SEEKING Infrared Inspections is interested in aiding individuals as well as the industry in developing new and unusual IR applications, while striving to be an industry leader in standards and applications. This is achieved with the expertise of our skilled trained and certified level 1, 2, 3 Thermographers, who also are red seal certified Journeyman and Master Electricians, as well as other educational credentials. 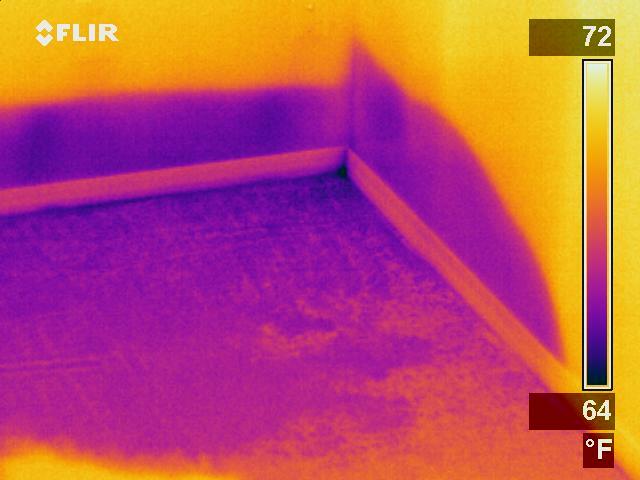 We are also constantly providing ongoing education to our staff on a regular basis. GasFindIR finds volatile organic compound gas leaks quickly and easily with the use of real-time thermal images of gas leaks. 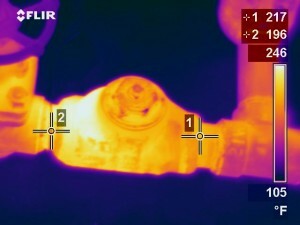 These gas leaks appear as "black smoke" onscreen when, in fact, they are fugitive gas emissions. 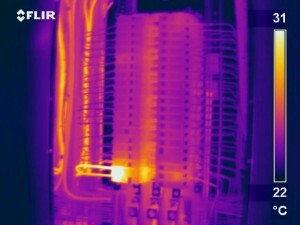 Electrical inspections are the most commonly known and practiced infrared application. 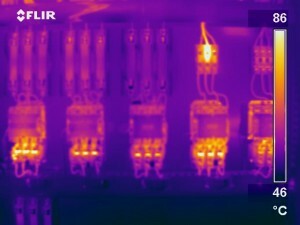 Electrical failures can cause personnel injury and even death, equipment damage, material loss, as well as costly downtime. 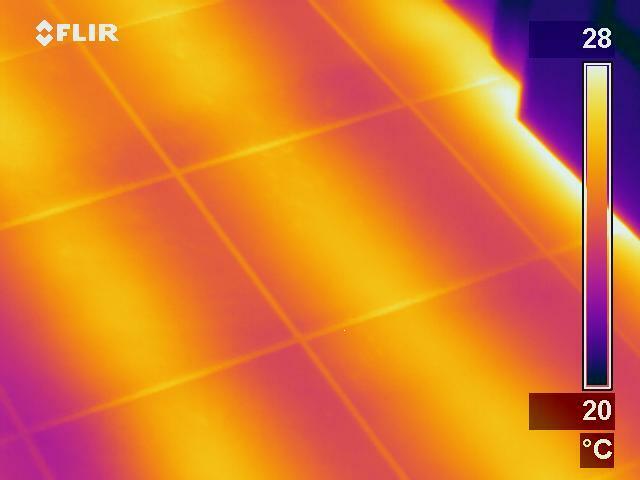 Through the use of Certified Thermographers using infrared imaging systems are a key component of a comprehensive Predictive & Preventative Maintenance Programs. 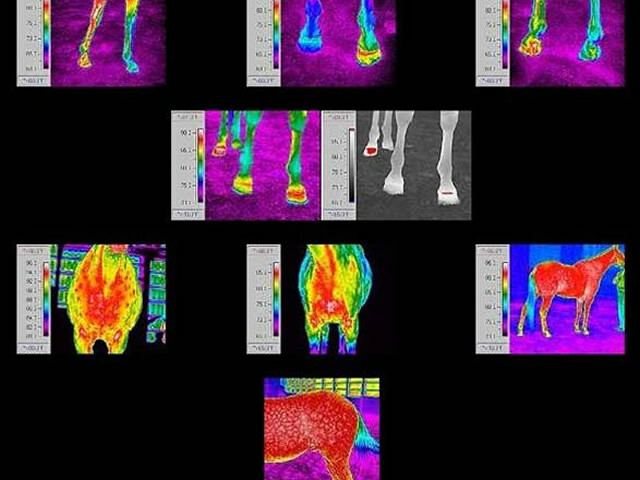 Thermography detects the thermal signatures of problems before they become a failure issue and allows for non-invasive analysis of a wide range of facility processes and equipment. 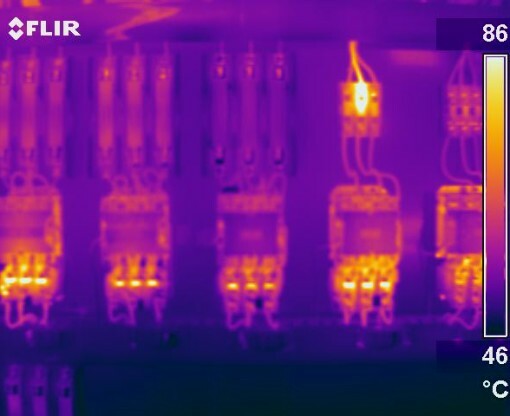 Thermography enables the work to be conducted while a facility is online, preventing costly interruption of plant operations. 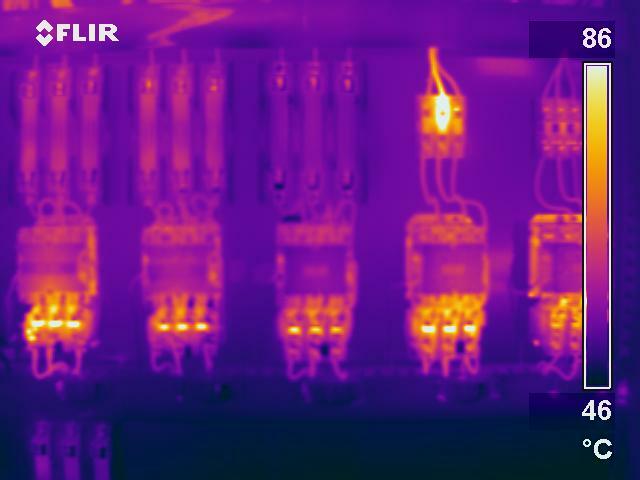 Programs that consistently use Infrared Thermography (IR) limit downtime by preventing unplanned shutdowns and by streamlining repair and maintenance planning. 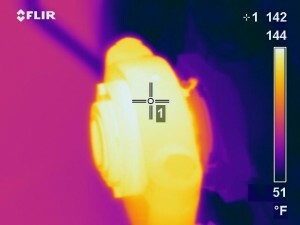 The resulting cost-saving and safety benefits of this type of examination include energy savings, the protection of equipment and capital investment, reduced insurance premiums, quick pinpointing and providing diagnosis of problem areas, as well as establishing repair priorities base on severity and the critical nature of the item being inspected, and setting quality standards. Although infrared electrical inspections are often carried out for insurance purposes, a thermographs true value is being an integral part of a predictive maintenance program. 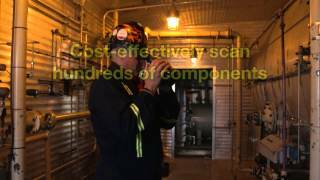 Combined with other skill sets which our people posses along with Thermography this service will show cost benefits that will vastly outweigh the costs of inspection.